Ask the famous investor Warren Buffett ! Which stock 2019 to buy, the best stock for 2019. Value investing method. Fundamental Analysis : finance.yahoo.com , www.onvista.de , Focus Money, Handelsblatt, Euro am Sonntag, Börse Online. 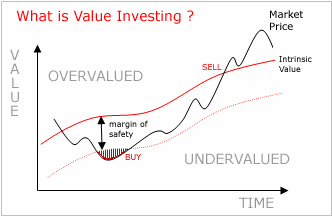 P/E = KGV = price/earnings = good is < 15, better < 10. P/S = KUV = price/sales = good is < 3, better < 1. P/B = KBV = price/book value = good is < 3, better < 1. P/C = KCV = price/cash flow = good is < 15, better < 5. PEG = P/E/earnings growth = price/earnings/earnings growth = the best is < 1. Earnings growth is good > 20% this year and the next year too. 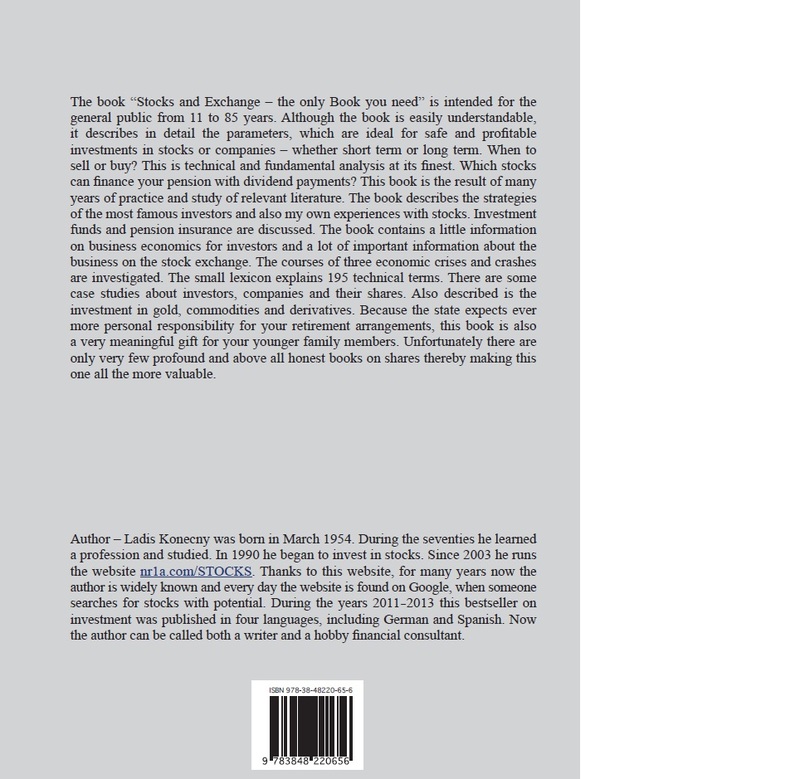 ROE = return on equity = Eigenkapitalrendite, is good > 15%. Earnings = Gewinn = beneficio, book value = Buchwert = valor contable, sales = Umsatz = ventas. When to sell the stocks : With P/E 25 or P/B 6 or P/S 4 or if the earnings of enterprise don´t grow. Never use stop loss order ! Never sell with loss, wait some years for profit ! Some blue chips stocks from Eurostoxx50 and Dow Jones hold forever, 50 years only for dividends, it is the best pension insurance. The intelligent investor : like you and me and Warren Buffett, John Templeton, Peter Lynch , Ben Graham : The profitablest pension insurance are the dividends from stocks with low P/E, P/S, P/B, from stocks with above average dividends, from old and large enterprises and banks with ordinary +10% annual growing earnings and sales and dividend in past 10 years, from Britain, USA and Spain. So we have the pension at once and dividends as pension are each 7 years double and it will be tax deducted only -10%, -15%, -19%. The company must not be affected by the competition, economic moat against competitors. These stocks we will hold non-stop forever, although the can fall -50% each decade and still stay about +200% capital growth each decade and the children will inherit them. Normal pension insurance people must pay at least 12 years or pension is available first at 65 years and double pension will be after 70 years and children inherit nothing. Stop loss order we must avoid, because when we buy extreme P/E-P/S-P/B-cheap stocks and earnings of enterprise extreme growth, we must not sell stocks with loss in a bad mood, but wait some years for a high profit, until the stock will be overpriced, or the earnings of enterprise will no more grow. After the purchase the stock can easily fall -30% because of a correction. For dividends as pension bought and forever held stocks can fall -50% or -66% once each decade, they will be again high after 2 years and they will be never sold, because only the yearly growing dividends are important. Technology stocks and cyclic stocks will be sold after some years, when they will be overpriced, or the earnings of enterprise will no more grow. Rating avoid. All banks, rating agencies and magazines publish rating BUY - SELL or recommendation BUY - SELL total reversed, we must turn it around. Because they promote ( perhaps payed ) overvalued stocks, or from enterprise with dropping earnings. But we may buy only P/E-P/S-P/B-cheap stocks from enterprises with growing earnings. Rating and target price, price target are fraud and criminal and nobody should publish it and participate on the fraud. The technology stocks and cyclic stocks for only 2 - 7 years are attractive, if the earnings of enterprise grow at least +20% this year and later too. 1 = knowledge. 2 = value investing. 3 = safety. 4 = evaluate stocks. 5 = P/E < 15. 6 = P/S < 3. 7 = P/B < 3. G = growth of earnings > +15% per year. 8 = low debt/equity. 9 = portfolio of shares. 10 = buy and hold. 11 = patience 3 to 5 years. 12 = wealth or one million dollars. Cornerstone is the knowledge that the best method is value investing. It signifies high degree of safety or low risk. It is necessary to correctly evaluate the shares. Buy only stocks with P/E = KGV below 15, P/S = KUV below 3, P/B = KBV below 3, good growth of company earnings is +15% per year and more. Search for company with low debt/equity. Create a portfolio of 6 to 20 cheap stocks from different sectors. There still works buy and hold strategy. Ignore stock exchange, it is completely indifferent to how deep go stocks into minus, never sell stocks at a loss. Have patience 3 to 5 years to hold the stocks until they will be dangerously overpriced at around P/E 25 or P/S 4 or P/B 6, or when corporate earnings does not grow more than +5% per year. Then we will sell and buy other cheap stocks from enterprises with +15% growing earnings. After a few purchases and sales of stocks after 10 years or several decades we could earn wealth or one million dollars, it just wants patience and value investing. The best song on CD album Farewell Good Night´s Sleep is song nr.11 = The Country Ballad - 2,37 minutes. 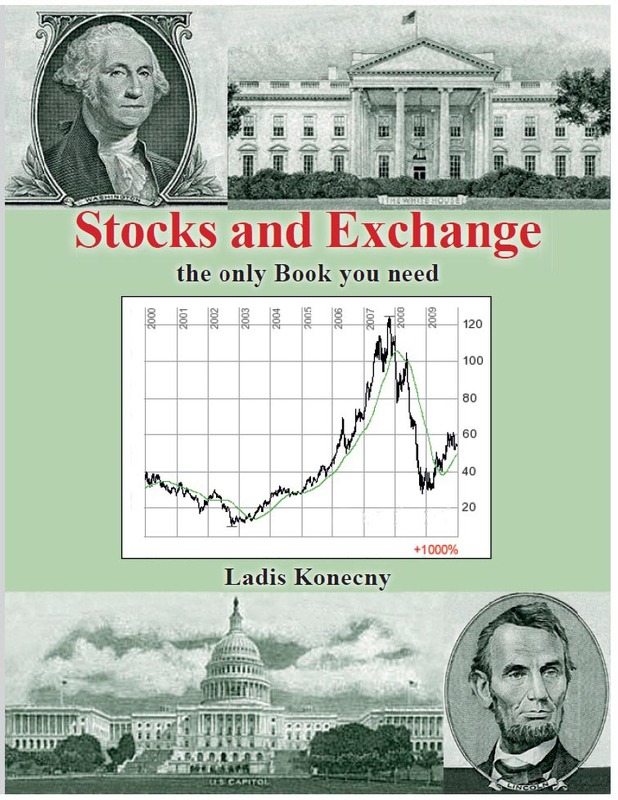 = Books on Warren Buffett, Benjamin Graham, Peter Lynch, for the right portfolio of european, american stocks. American English International Society of Value Investors club - Made by Scott Thompson on 9. April 2011 - too much ideas of Buffett & Munger. The moderators consider strongly overpriced stocks as a value investing and critics are banned. American Facebook group for Dividend Investors - Made by John O'Reilly on 20. July 2016.